Purchased your favorite music album from the iTunes store recently and finding it difficult to download it now? This is surely not something to worry about. Many iOS users face this issue and there are numerous reasons why the purchased music may not be available for download from the iTunes store. Luckily, we have some useful tips and tricks to help you. And, in this article, we’ll be covering them in detail. So, stop fretting and start reading, lots of valuable information is coming your way. How to fix issue “Can’t download purchased music iTunes”? Launch iTunes. Click the “Accounts” tab to open the menu. In case prompted, enter your Apple ID and password. If there exists a file that was not downloaded, the download will restart automatically. . 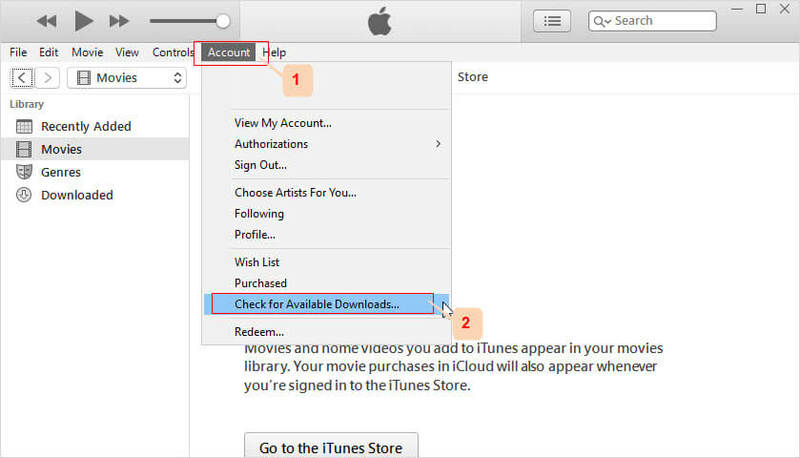 Sometimes, to be able to download your purchased iTunes music files, all you need to do is sign out from the current session and sign in again using your Apple ID and password. Also, check if your device is associated with another Apple ID. In that case, you’ll have to remove that Apple ID from your device. Open iTunes on your Mac or computer. Open the iTunes store. On the right corner of the screen, you’ll see the “Music Quick Links.” Under this heading, click the “Account” link. You will be redirected to the Account Information page. 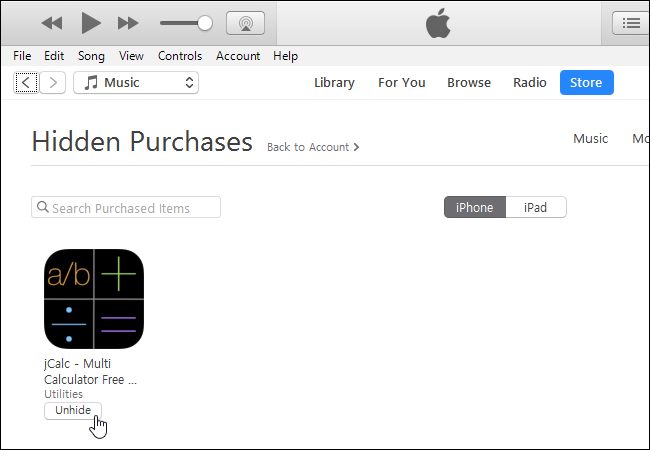 Under “iTunes in Cloud,” click the “Manage” tab in front of the hidden purchases option. A list of purchased music will be displayed. Click the “Unhide” button below the hidden songs to unhide them. Then click on “My Music.” -	The unhidden song will be displayed along with the download icon. Just click the icon to download the song. To manage iPhone music, you can also use iMyFone TunesMate, a robust iPhone file transfer software. Using TunesMate, you can backup different types of files from your iPad, iPhone, or iPod to your computer. You can pick the audio files you want to move or drag and drop basis your convenience. Smooth two-way file transfer – transfer files from iPhone to Mac/Windows PC and vice-versa. Easily import/export files in just a few clicks. Conveniently use the software on unlimited devices and PCs without any limitations. 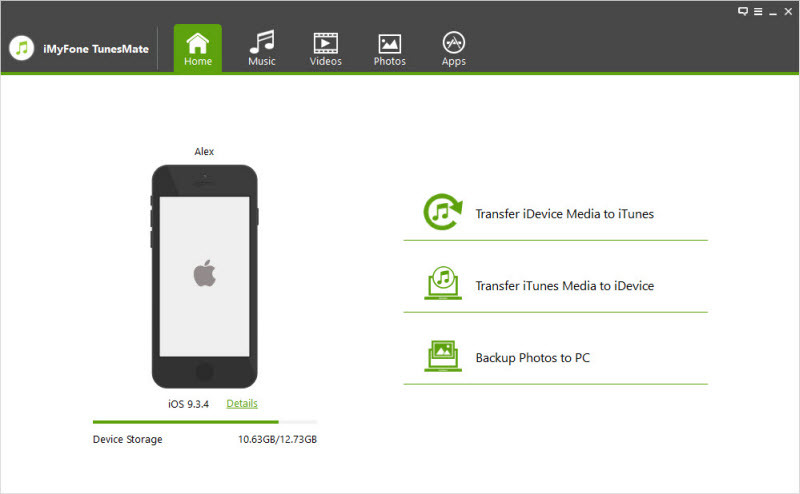 Transfer files securely to Mac or PC without losing any data during the file transfer. Launch iMyFone TunesMate and connect your iPhone to your computer using a USB cable. Click the “Music” tab next to the “Home” tab. 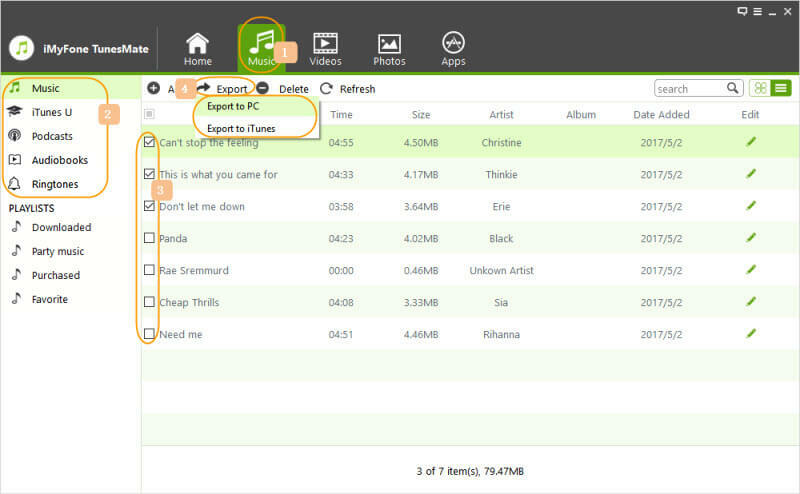 Check the box next to the songs you want to move and click “Export” followed by “Export to PC” on the top menu. 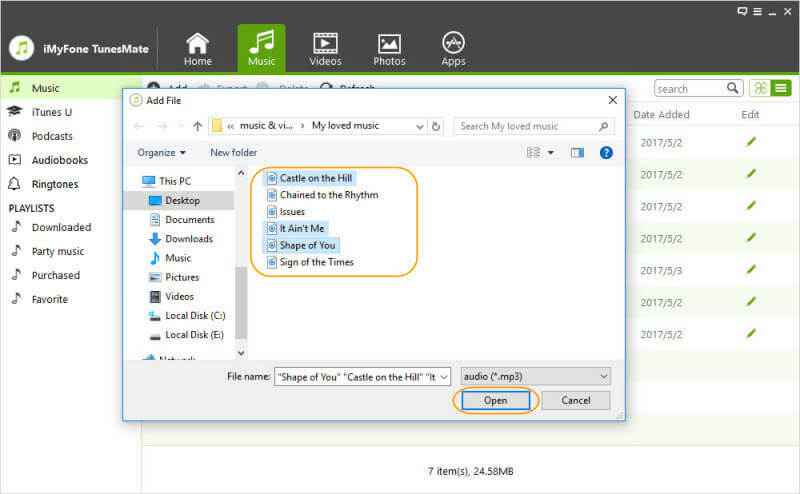 Browse your computer and pick the target folder for exporting the music files. Click the “Select Folder” button followed by “OK” to initiate the export process. A window with the success message “Exported Successfully” will be displayed once the export is done. That’s time. You have successfully download purchased music files from your iPhone. Can’t download purchased music iTunes? Take it easy. Use the tips and tricks provided in the article to easily resolve the problem in a few quick steps.